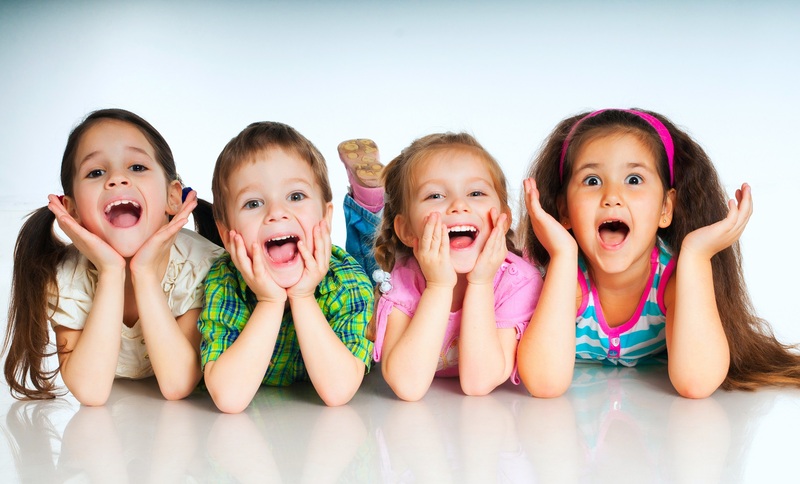 Wonderland Smiles : What We Do : What is a board certified pediatric dentist? 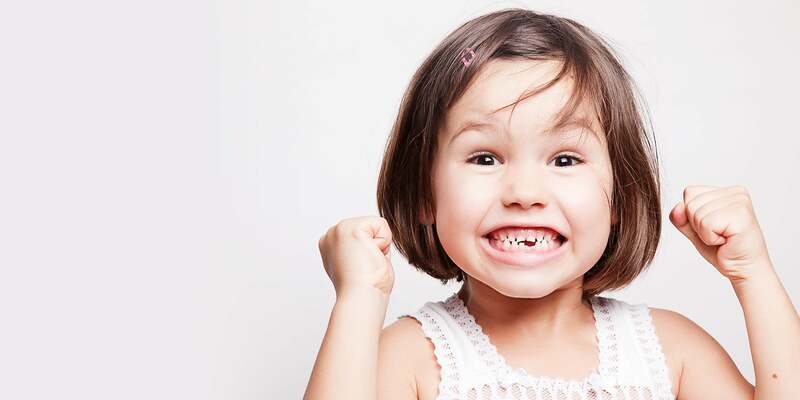 A pediatric dentist that is board certified has gone through a rigorous two part examination process with the American Board of Pediatric Dentistry. Only dentists that have completed a residency in pediatric dentistry can sit for the board certification examinations. 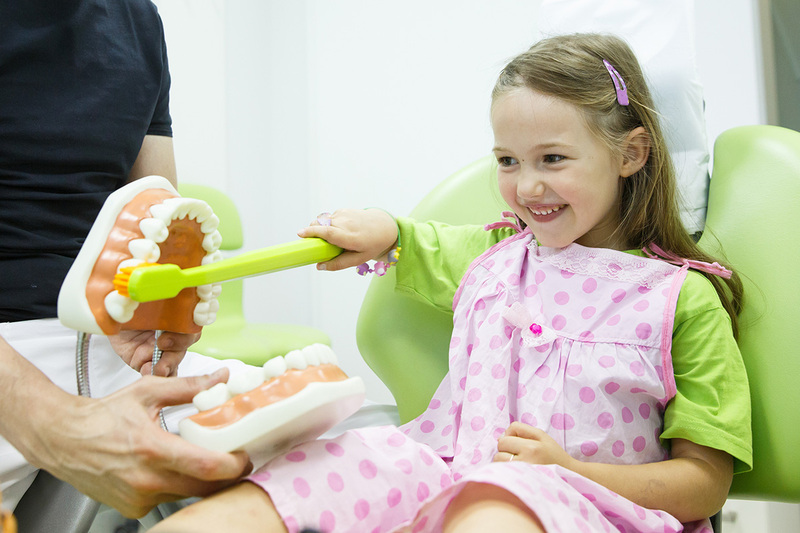 These examinations test the knowledge and problem-solving abilities of a pediatric dentist.